Dialogues and songs of Power Star starrer ‘Gabbar Singh’ became instant hit and many film makers started registering some of them as their film titles. According to latest information top producer Dil Raju registered the hit song ‘Pilla Nuvvu Leni Jeevitam’ as title for his next film with AP Film Chamber. 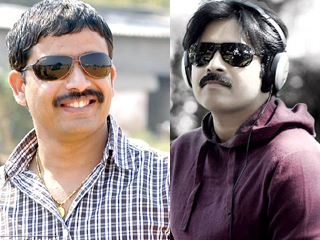 Buzz is he registered the title and is looking for a script keeping in view of Power Star’s powerful image. The film will soon go to sets as per information.